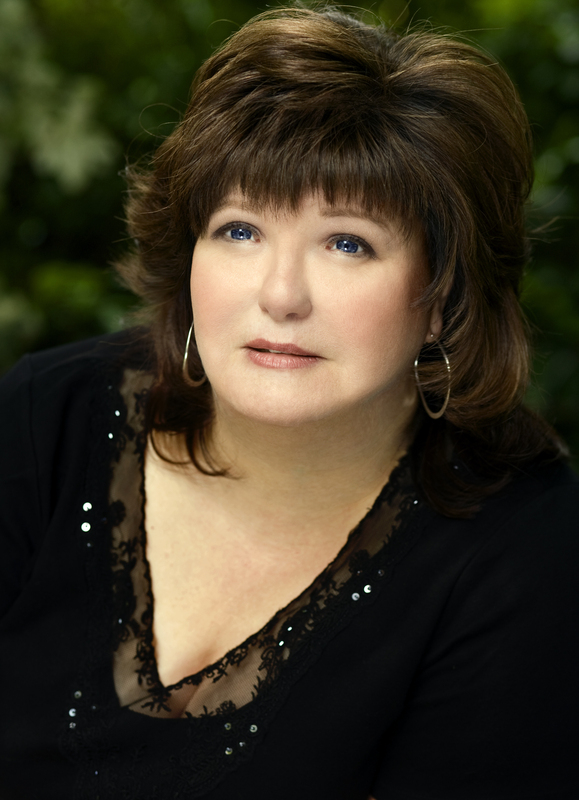 Karen Rose is a USA Today best-selling author of twelve novels. She has received numerous awards for her novels from the Romance Writers of America. Her latest novel is You Belong to Me. The last time we did a Q &A was back in 2007 just as Scream For Me was published by Headline. Have you been happy and content with the way in which your books have been received here in the UK? I see you are a Sunday Times top 10 bestselling author. Has it been nearly four years? How time flies! I have been ecstatically, over-the-moon happy with the way the generous UK readers have received my books! I can’t thank my readers enough. You have since written Kill for Me, I Can See You and Silent Scream, all of which have received rave reviews. How have you managed to maintain the momentum of your writing? Every book is its own journey and hits me with the same high, lows, and insecurities. Will I be able to do this again? What will the new story be? Will readers love my characters one more time? I worry until I throw myself into the story, then I just focus and don’t stop writing until the story is done. When the pieces come together, it’s a rush! I never start a new book until the last is completely finished. Then I take a break and start percolating on a new idea, readying myself for the next journey. So I guess I don’t see it as “momentum”. I see it more as hurling myself into the next big battle, LOL. You Belong to Me is your twelfth book and is harrowing and also disturbing as it deals not only with the repercussions of a rather brutal event that took place many years ago but also revenge and a family that has fallen apart. What was the impetus for this story? You Belong to Me is based on a real life event that I read about in the news about a year ago. A young teenager was horribly assaulted by a group the night of a big school dance. They left her battered and in critical condition. What made the event even more hideous was that another group of nearly twenty individuals stood and watched. Some cheered. No one tried to stop the assault and no one called for help. At first law enforcement wasn’t certain if the onlookers could be prosecuted, even if they would be caught. After all, they hadn’t actively “done anything”. Which was the problem. No one did anything. I remember thinking that if I were a member of the victim’s family, I’d want the onlookers to be punished. To pay. The killer in You Belong to Me has a long list of people that he wants to pay. How did you come up with the title for the novel? Oh, titles are always a problem for me! I think we went through a list of several dozen titles before deciding on You Belong to Me. Actually it came from something the killer says to the recipients of his revenge. Something to the effect of: You are mine. You belong to me. There is generally a lot of cross-pollination amongst the characters in your novels as they can often be found in a number of books. How do you juggle the characters? They live in my mind, so their stories never really stop. When I take a moment to revisit them, I know what each little family is up to. I do keep a spreadsheet of secondary characters I’d like to further develop into main characters, but the list grows faster than the time I have to write! Do you have a favourite character from your novels, and if so, who and why? Oh, you’re not supposed to have favourites, but I do. I really love Mia Mitchell from Count to Ten. She’s sassy and tough and so rough around the edges. She was one of my favourite characters to write! Another character I’d love to hang out with is Sophie Johannsen from Die For Me. She’s a linguist, excavates medieval castles and can fight with a sword. How cool is that? What kind of research do you normally do for your books? This depends on the book. For Silent Scream I visited a firehouse and interviewed the firefighters. I even got to dress up in a full uniform. (The mask was darn uncomfortable.) For Die For Me I researched about a million different categories, I think. I interviewed the owner of a Ground Penetrating Radar company; a professor who taught video game design; a woman who assisted those with prosthetic limbs. I studied the Medieval Inquisition, read translations of eleventh-century documents, listened to opera and more. Die For Me was the book that I’ve researched the most, I think. Most of the time my research is situational. My characters get into a situation I can’t predict and I have to go ask an expert what would happen next. Now that you have been writing for such a long time – if you had to do it all over again, would you change anything? I think I’d leave myself notes telling myself to be patient, that all would turn out okay. Everything else I’d do the same! Rather unusually, You Belong to Me is being released first here in the UK and then in the United States. Is there a reason for this? It has to do with the book format offered. The book will not be released in hardcover in the United States, so the paperback is released at the same time as the UK paperback. All your books would work very well as films. Is there any chance of this happening? I would love my books to be films! I suppose there is always a chance, but at this point none of my books are headed to the big screen. I’ve started my 13th book! Thank you for allowing me to talk to your readers. Take care, all!